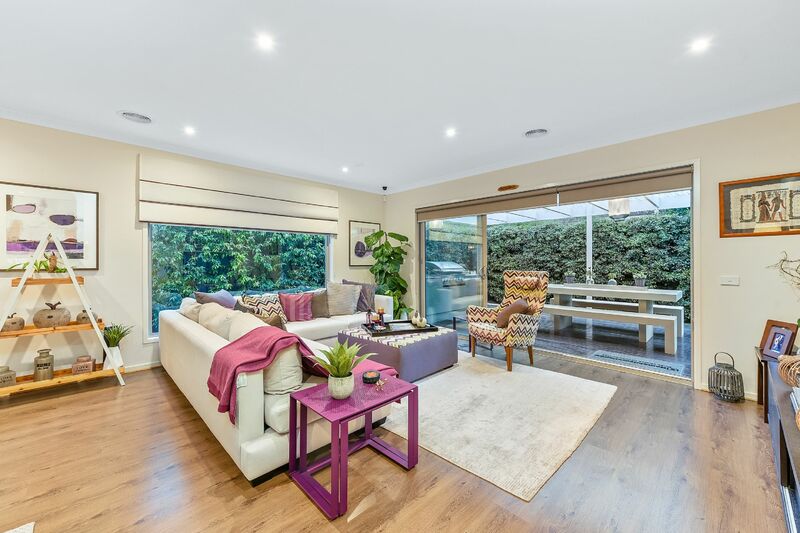 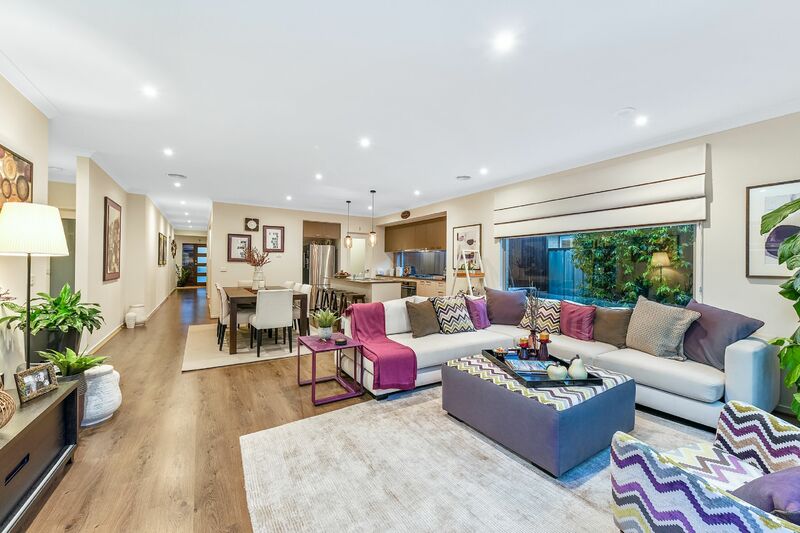 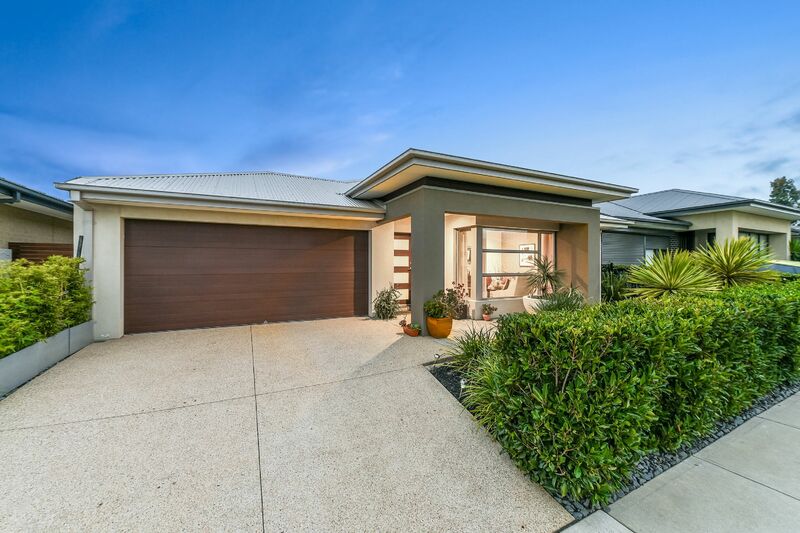 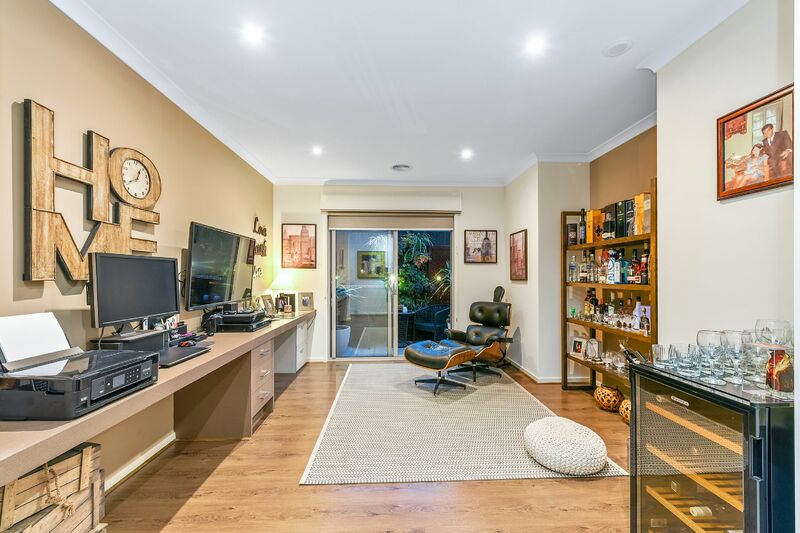 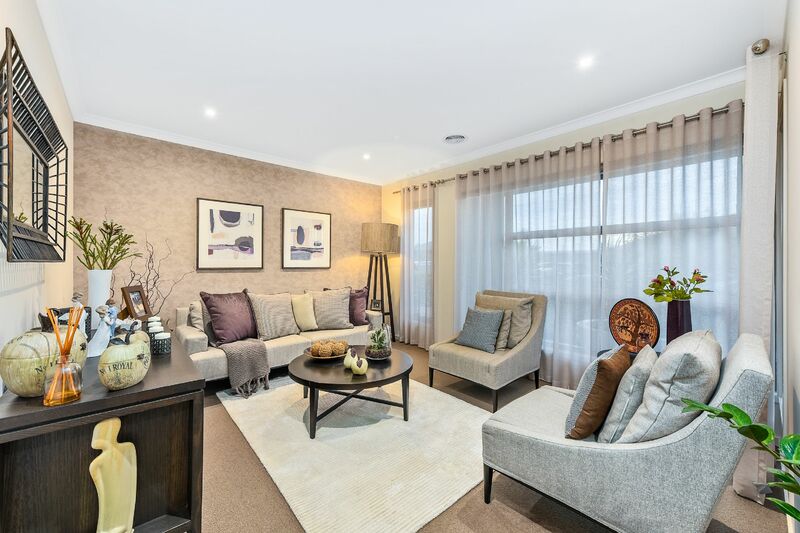 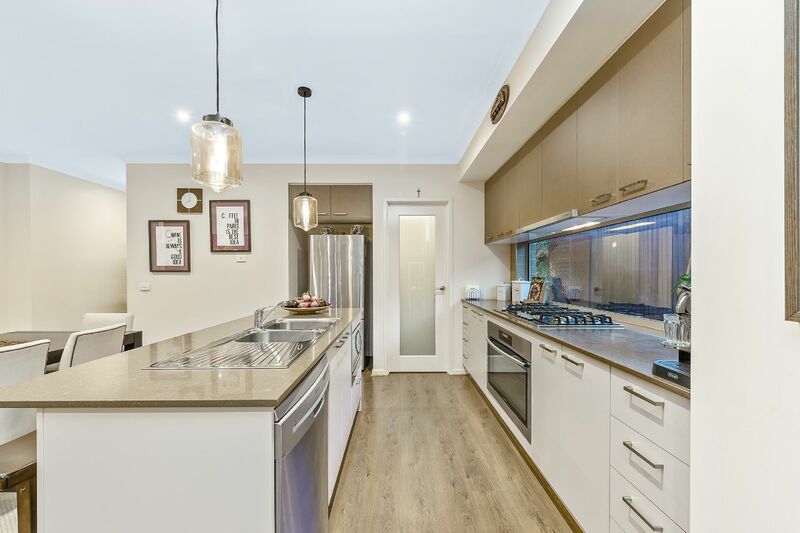 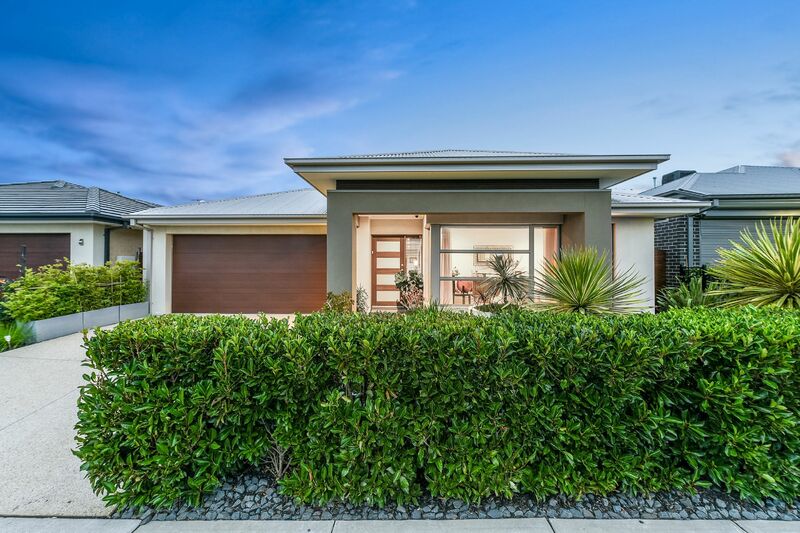 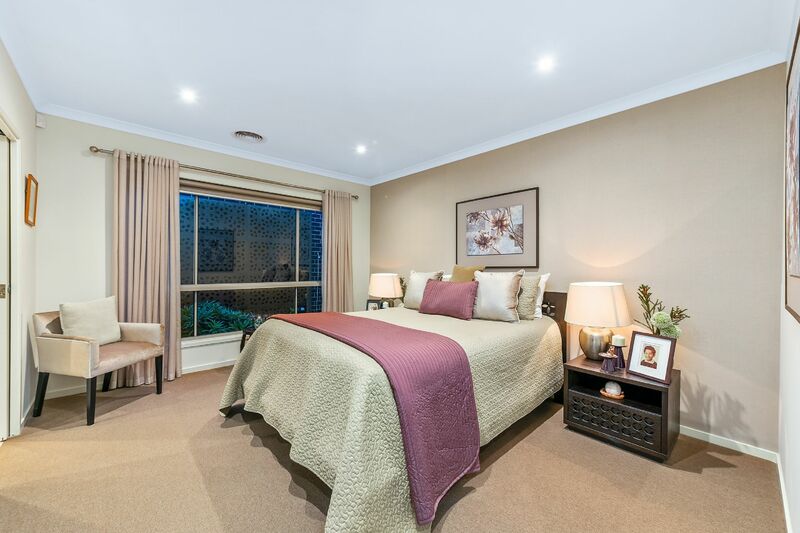 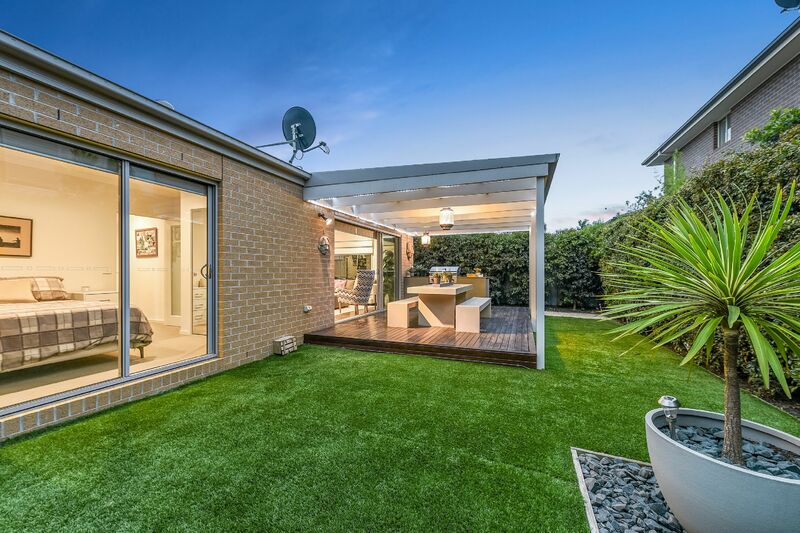 An absolute rare opportunity to own this modern and stylish ex-display home! 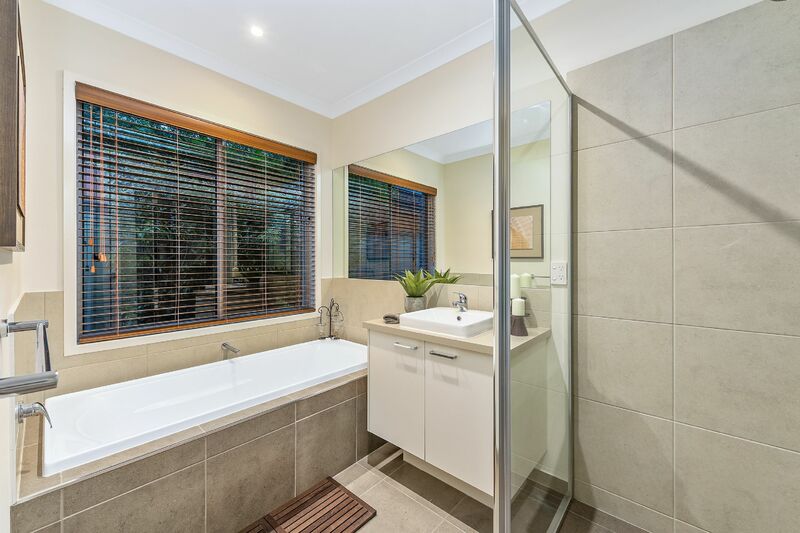 This immaculate house has all you need: 3 bedrooms, spacious master with en-suite (double vanity, spectacular sized shower) and WIR. 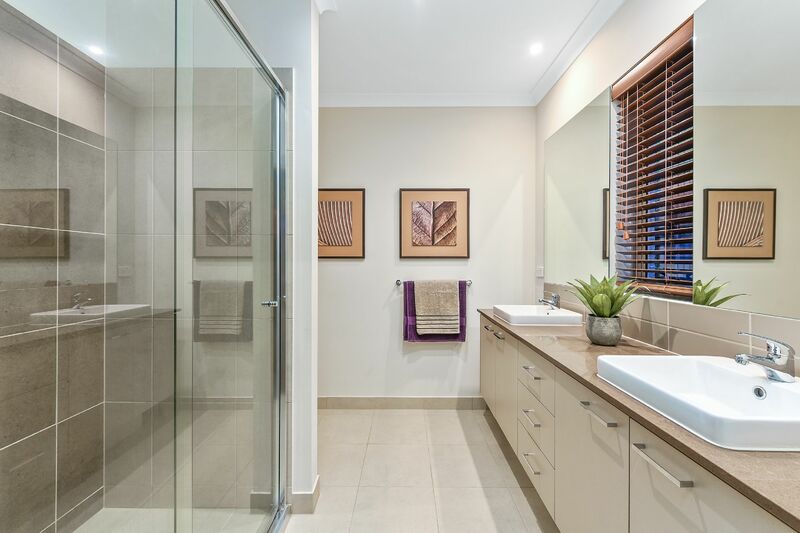 The other two bedrooms with built in robes are located at the rear of the home with easy access to the main bathroom and separate toilet. 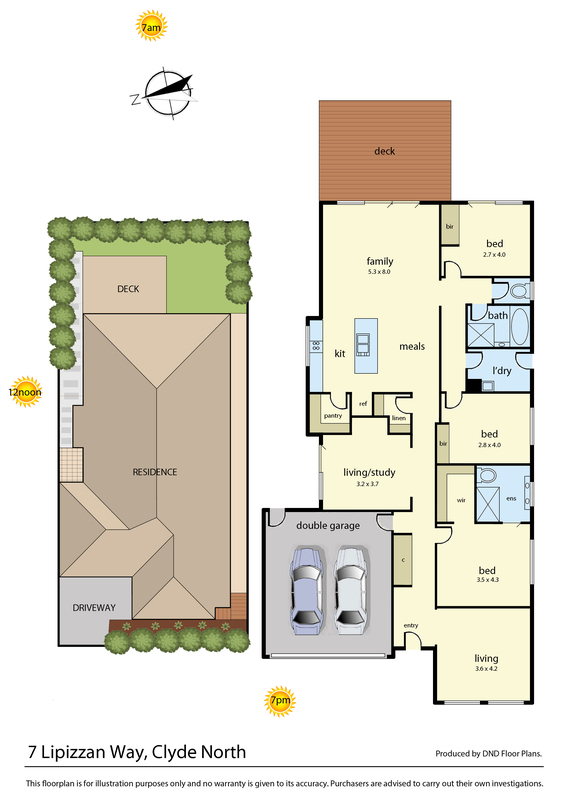 The flexible, functional floor plan also offers 3 living areas including formal lounge, second living area that can also be used as study or even a fourth bedroom and main family living/dining area. 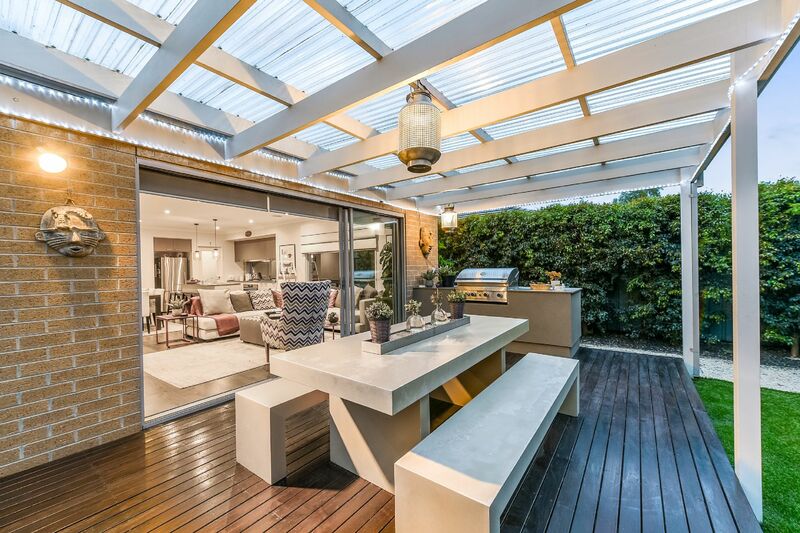 The undercover decked patio with aluminium stacker doors and built-in BBQ is the perfect spot for hosting family parties and weekend gatherings. 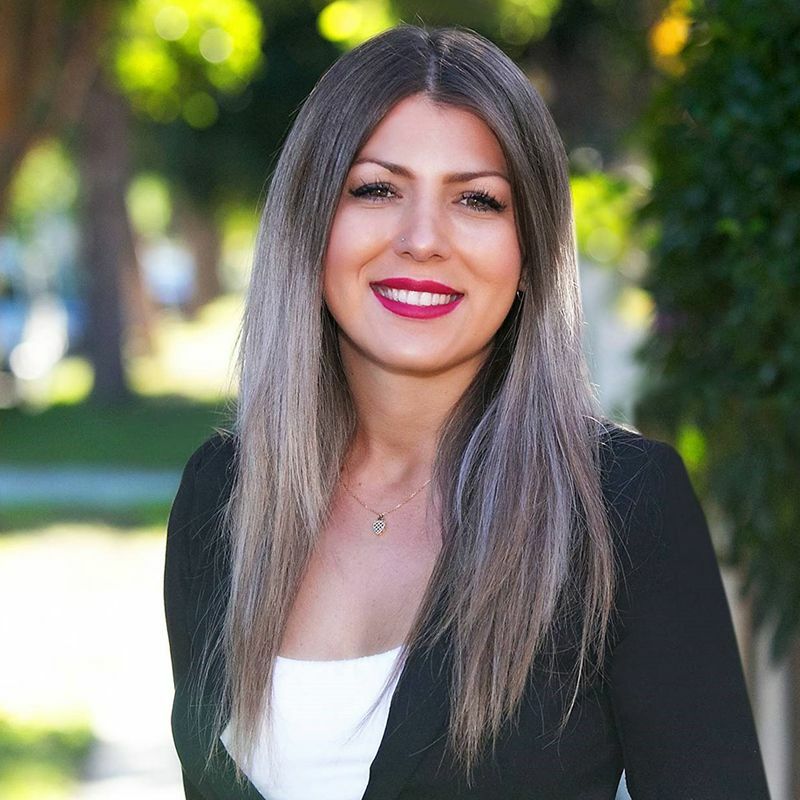 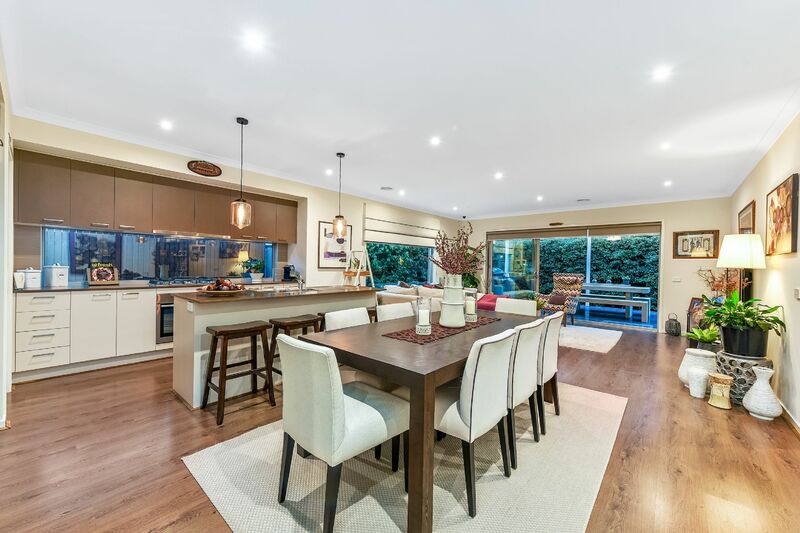 Only an inspection can reveal all that this amazing home has to offer. 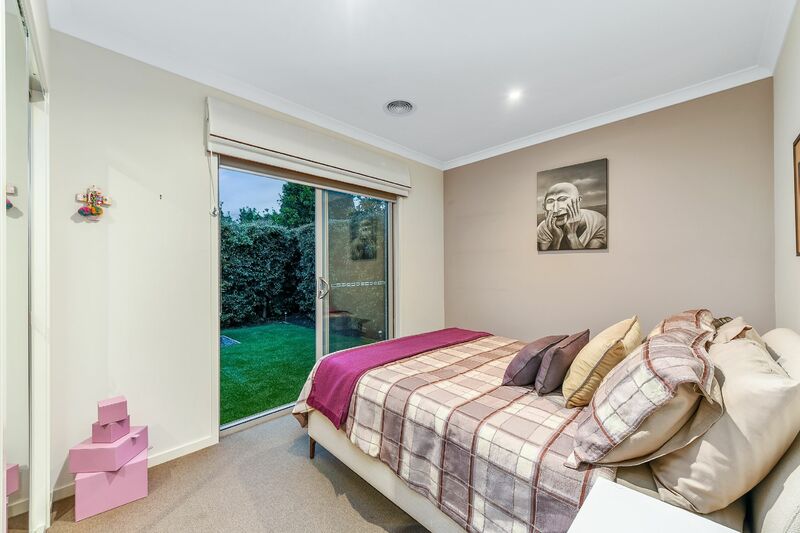 All this whist still being close to schooling, shops and public transport and prime position for easy access to major road arterials. 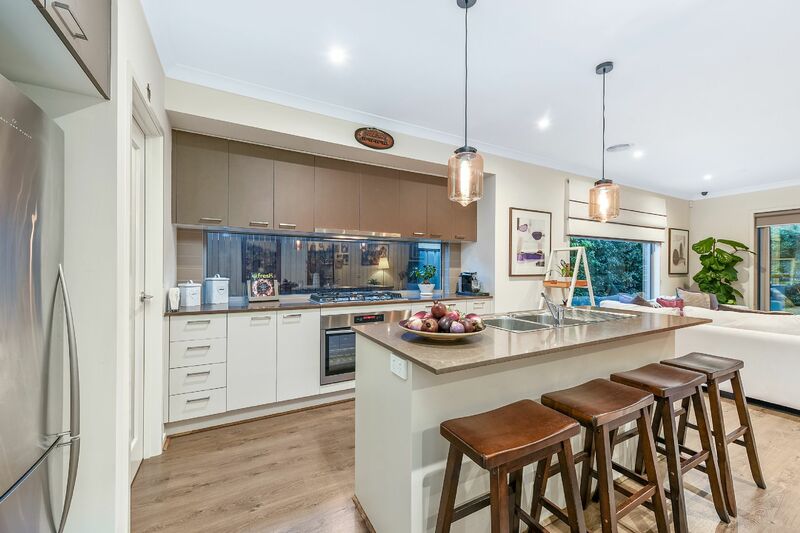 So, to save the stress of building, enquire on this beautiful home today.